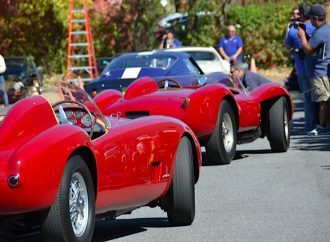 Classic car enthusiasts know the name Bugatti from the amazing racing and road cars created by Ettore Bugatti and his son, Jean. 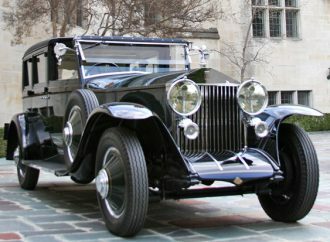 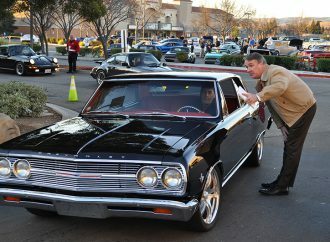 Elegant town cars came from a variety of premium European and U.S. brands, and from the earliest days of the automobile. 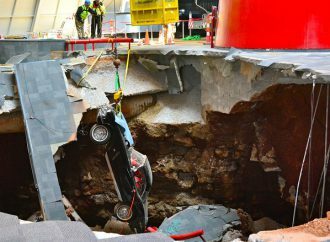 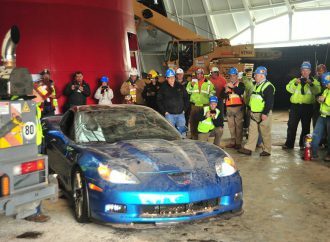 Not only was the car recovered, but it started after only a few tries and drove some 20 feet to the doorway of the Skydome. 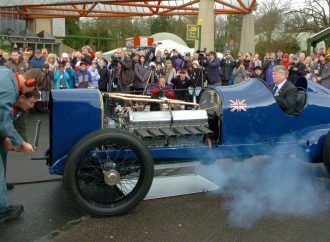 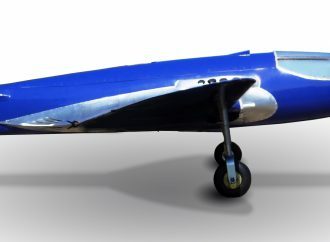 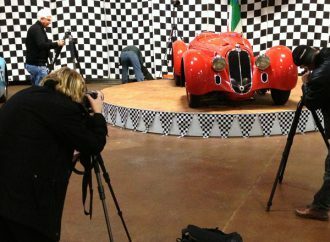 The famed “Blue Bird” Sunbeam that Sir Malcolm Campbell drove to several land speed records returned to life Wednesday at the National Motor Museum in England. 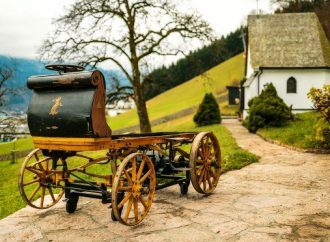 The first automobile designed by Ferdinand Porsche when he was 22 years old was nothing like the iconic sports cars most associated with his name.